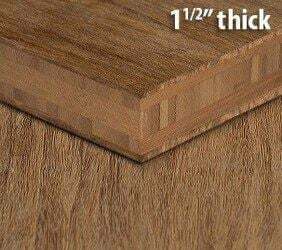 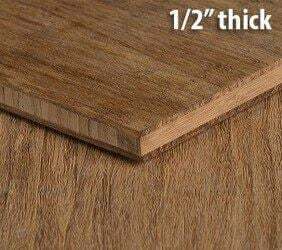 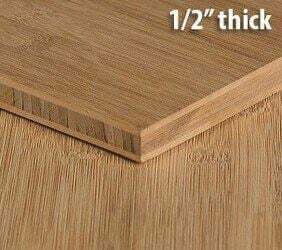 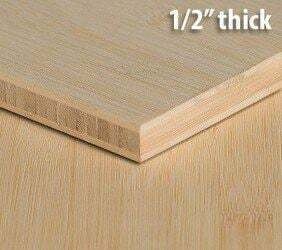 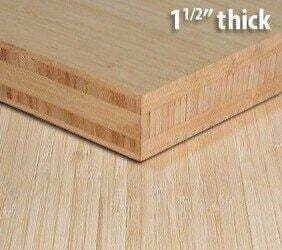 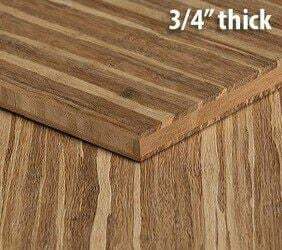 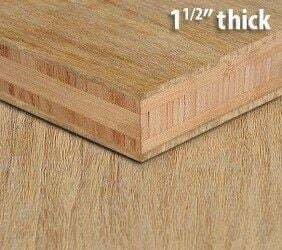 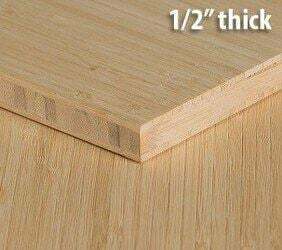 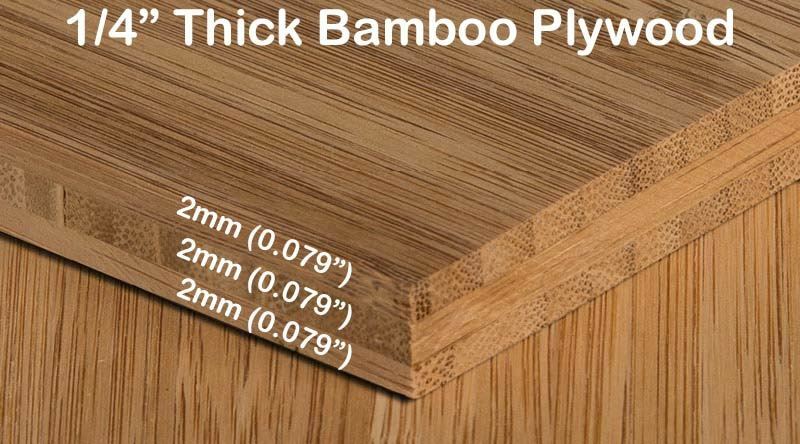 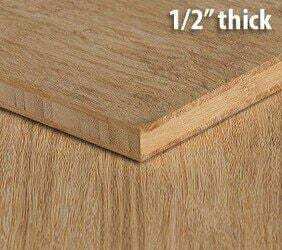 Quarter inch Carbonized Vertical edge grain bamboo plywood is being sold here at a bargain price. 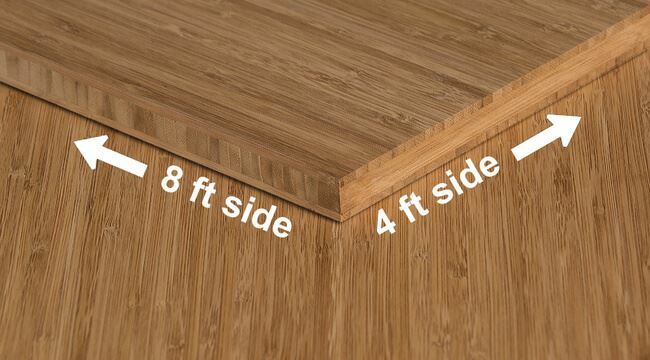 You can layer it atop another surface as a veneer to get an expensive look at an affordable price. 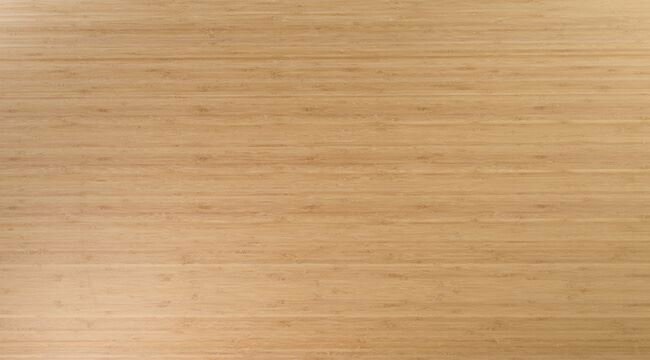 Carbonized Vertical is a very contemporary style that suits just about any space. 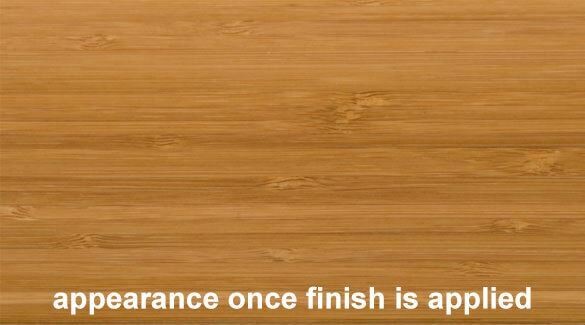 Looking to wow clients in your office? 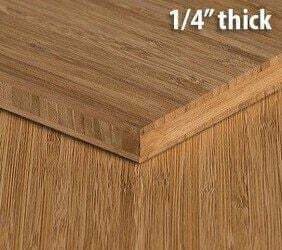 This product is perfect for tastefully improving the look and value of any room.